The limited edition Blue Edition Midori Traveler’s Notebook 😀 I’m excited, but right off the bat, I am a bit underwhelmed to be honest with you. I have posted a video on Youtube if you wanted to see it along with some of the Pan Am Goodies I purchased. 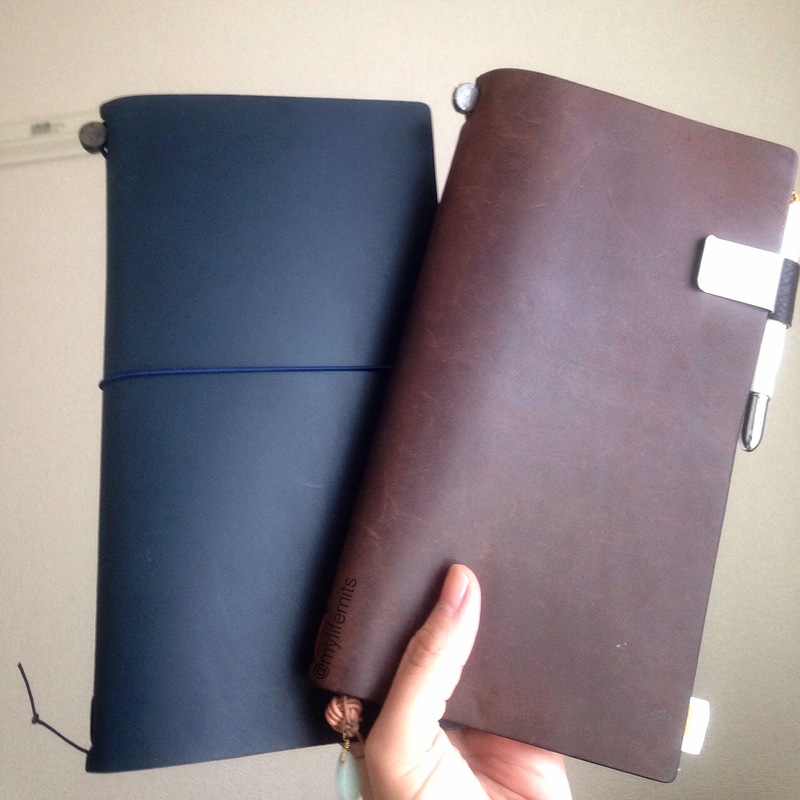 Here are some photos of it side by side with my other Midori Traveler’s Notebooks. Hi Mits, where did you order the collection? 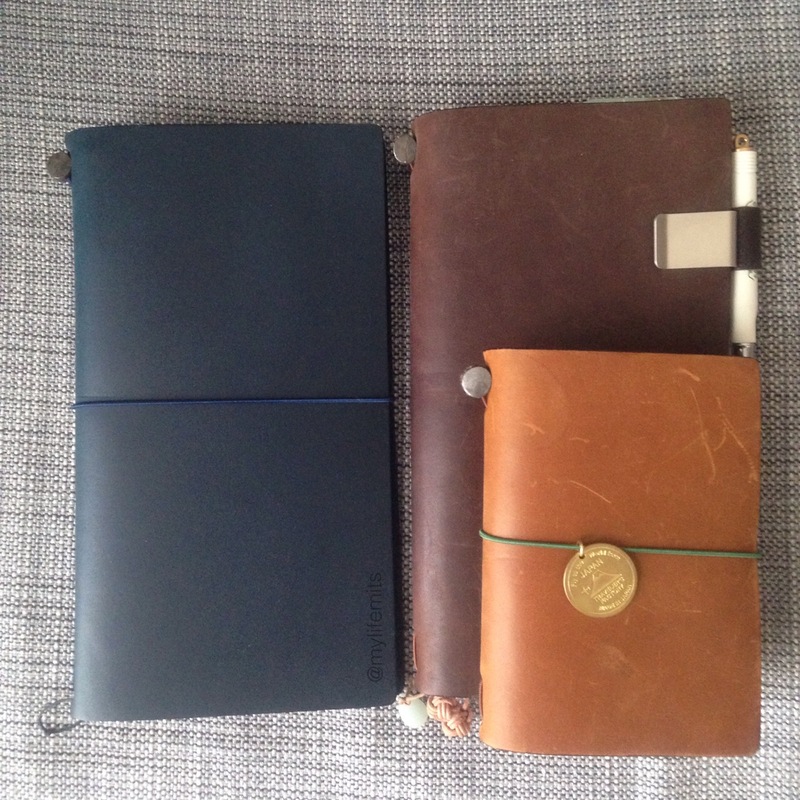 Here in Germany, it is very difficult, to get the whole collection of the PanAm styled Midori Travellers! Thank you for a short feedback.